I have long been a huge fan of acid toners and I must admit that I have quite a few in my rotation. From the higher end, REN Ready Steady Go Daily AHA Tonic to my holy grail mid-range Nip+Fab Glycolic Fix Night Pads Extreme to kbeauty cult favourites Cosrx AHA/BHA Toner and WishTrend 5% Mandelic Acid Skin Prep Water, let's just say, I am in no shortage of them. 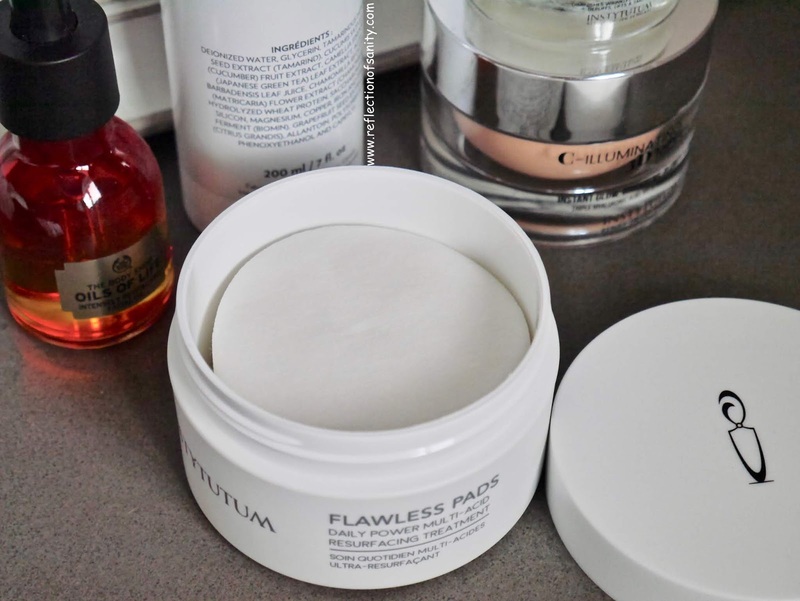 Instytutum Flawless Pads* is one of the newest addition to my routine and it definitely has a lot to live up to. I have my firm favourite Nip+Fab for many years now and it takes something pretty darn special to knock my socks off. Instytutum claims these pads will help to boost collagen production, increases cell turnover which helps to renew and refine skin, reduce fine lines and wrinkles, improve pores and skin textures, reduce hyperpigmentations and most importantly, they soothe and hydrate the skin. Those are some mighty Goliath claims so are any of them true? Let's take a peek into the ingredient list; these pre-soaked pads contains 3 AHAs/BHA (Glycolic, Lactic and Salicylic Acids), Niacinamide (Vitamin B3), Panthenol (Provitamin B5), Hyaluronic Acid (Humectant), Citric Acid (an AHA but I was informed by a beauty trainer that the molecule too large to be an effective exfoliant and acts more as a pH adjuster) and finally some antioxidants. 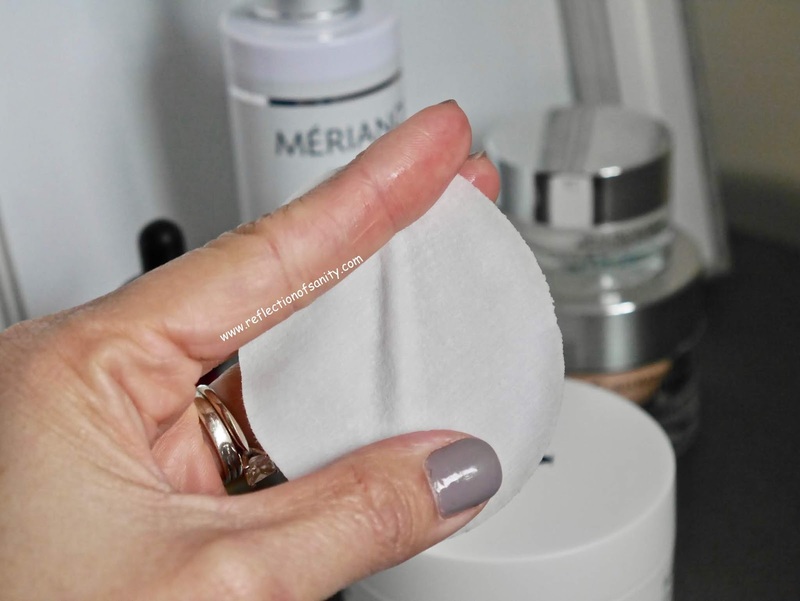 There is no denying that these pads are soaked with goodness and my skin is reaping the benefits from using it. 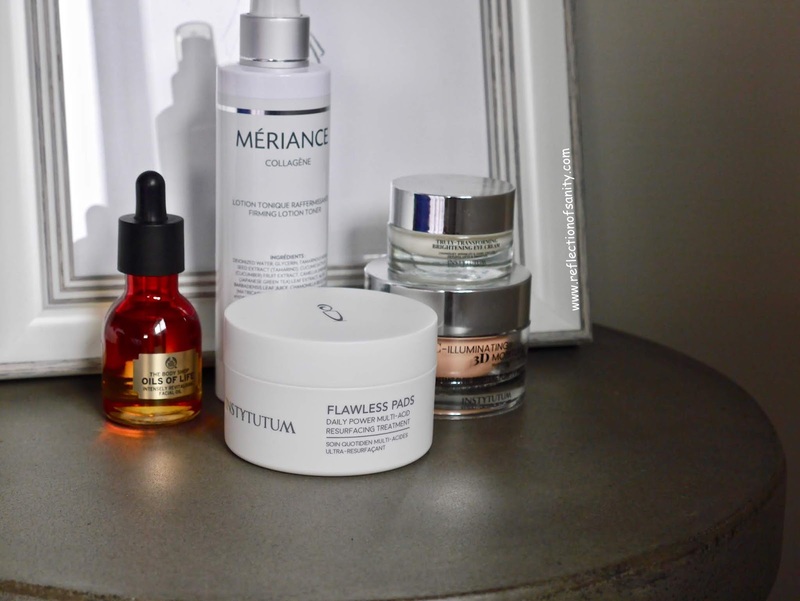 My skin is not sensitive so I have no problems using it 3 times a week in the evenings and my skincare seems to layer better on top. After consistently using these pads for 5 weeks, my skin is looking so soft, smooth and radiant! 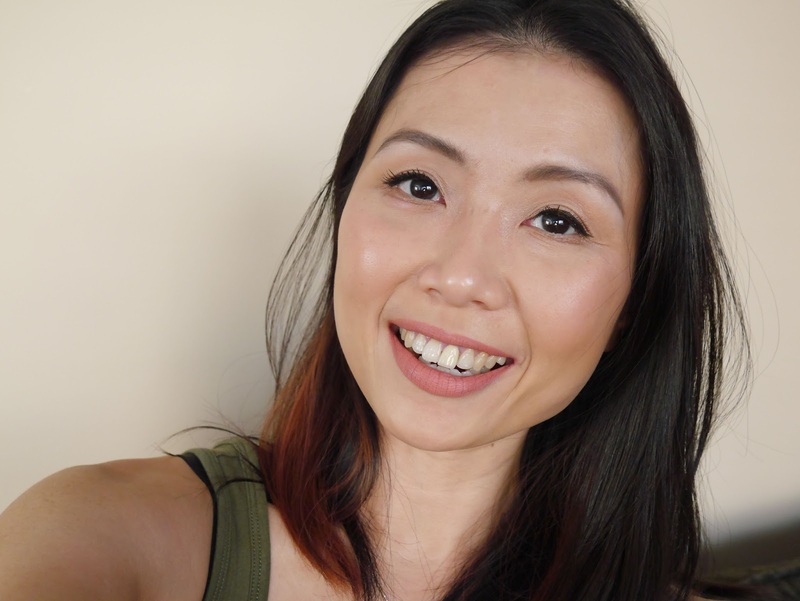 My pores seem smaller, I haven't had any spots or pimples, not even during that time of the month and the fine lines around my forehead are appearing much softer too. Now to the biggest and most important question, how do I like this in comparison to my holy grail Nip+Fab Extreme Pads? Personally, I find Nip+Fab is way gentler and I can easily use it every day morning or night and I would reach for Instytutum Flawless Pads* when my skin is particularly dull, tired and congested and in desperate need of a powerhouse exfoliant. They both have their own place in my routine and I personally will continue to repurchase both. Instytutum has continued to impress me with their products and I am happy that the brand is one of the rare few who decided to lower their prices so the products are more affordable. While the price is still on the higher spectrum, I find that the quality is remarkable and worth the price.